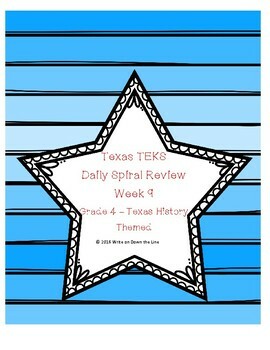 This product combines multiple content areas to provide a quick morning BOOST of 4th grade STAAR skills. Week 9 is a legend from the Pueblo Jumano tribe of Texas. 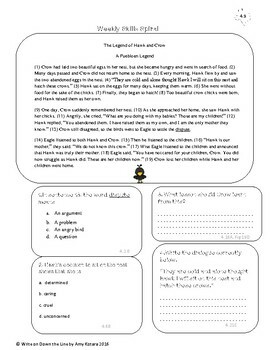 It is accompanied by 4 reading questions. 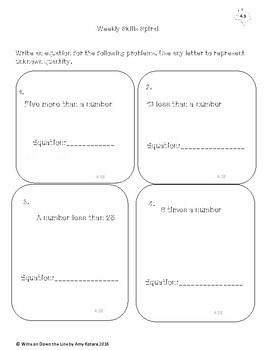 Math includes writing equations. 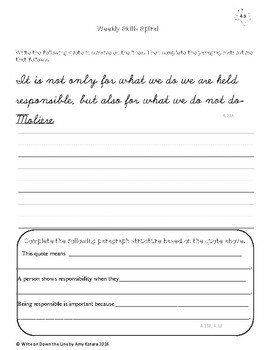 The writing section includes a quote about responsbility and a paragraph frame to promote expository writing.